The Acriva 7 features Bernafon’s unique ChannelFree™ signal processing. 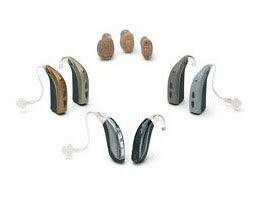 Unlike most hearing aids on the market the Acriva does not split the signal into separate channels. This is designed to retain a more natural sound and allows the hearing aids to continuously adjust their gain when needed. The Acriva range also features the new Audio Efficiency 2.0 technology from Bernafon. This has led to some new features as well as better sound quality and processing speed. This will help to eliminate any annoying whistling sounds that may be produced. You can set these up to manage your hearing loss in the different environments or situations you find you are in most frequently. This feature adapts the hearing aids microphones depending on the direction of the sound to keep a natural sound quality. This feature helps to maintain your listening comfort by softening any sudden loud noises. This new feature helps to bring frequencies that may be out of your hearing range down to a level that you can hear. This feature ensures your hearing stays clear no matter what environment you are in. This feature logs the activity of your hearing aids so your audiologist can get a clear view of how they are performing. 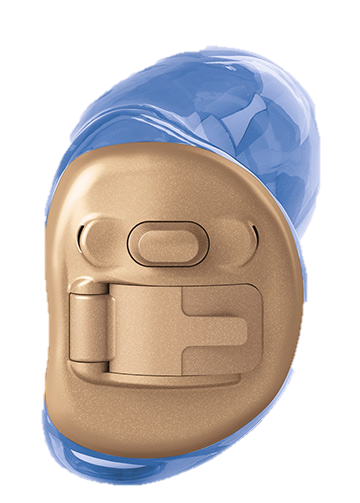 Many of the Acriva 7 hearing aids are also wireless compatible with Bernafon’s range of accessories. This allows you to connect the hearing aids to a range of everyday audio devices. This accessory can stream the sound from bluetooth devices such as mobile phones and music players, straight into your hearing aids so you can enjoy a clearer sound. This simple device allows you to control the basic functions of your hearing aids. This accessory can stream the sound from your television into the hearing aids. This gives you a clearer sound and more control over the volume levels. The phone adaptor helps with calls on your landline phone as it allows you to clearly hear the conversation in both ears.